We've got students from around the world on a study exchange with us in London. When you choose a study exchange, you'll learn about your subject from a new perspective, experience new things and get essential life skills. Make friends and connections from all over the world. Ask our student exchange team a question. Study with us in London for one year of your degree. Receive ECTS credits for your study with us as part of your degree by your university at home. To study here on exchange, your uni must be one of our student exchange partners. Contact the Erasmus+ & Exchanges office where you study for more info or take a look at our brochure. We'll assess your application based on on your academic progress, your language ability and the exchange places we have available at Middlesex. If your education hasn't been in English, you'll need to prove your English language ability to study with us. We offer Pre-sessional English courses if you need to improve your English level to study with us. Our Learner Development Unit is here to support you during the academic year. 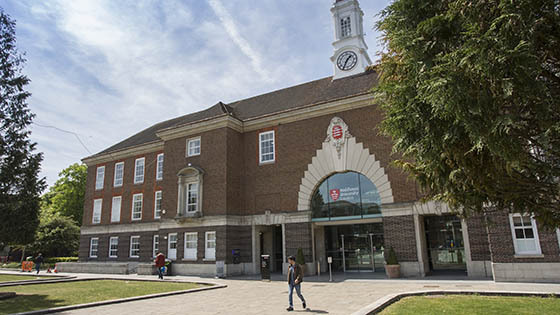 Our campus is one of the biggest and best in London. Our teaching spaces are industry-standard. Our library is open 24/7 with 600 student computers. Our social spaces are bright and modern. And central London is 30 minutes away ready to explore. You can also come to Middlesex as part of the Study Abroad programme. Our academic year runs from September to June. You'll also need to budget for accommodation and living costs in London. You will gain ECTS credits for your time at Middlesex that will be recognised by your home institution and as part of your degree. 60 ECTS credits represent a full year of study and is equivalent to 120 Middlesex. Contact our Study Abroad team for more information or to start your application. I feel grateful for the opportunity I had to be part of Middlesex University for five months on Erasmus+ exchange. 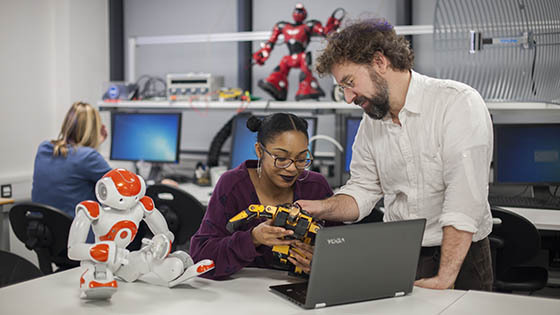 Study part of your degree at Middlesex's global campuses. Get a global education experience at Middlesex. Many of our programmes are available to study at our branch campuses in Dubai and Mauritius. Ask our team for more information about studying at our campuses and how to apply. Our lecturers are practising professionals and active researchers who teach to prepare you for life after uni. Our courses are designed to equip you with the competence and skills you need to succeed in your chosen career. "I applied to Middlesex as I wanted to study in London. I was really impressed that my course also offered the opportunity to take part in an internship. MDXWorks employability centre helped me with my CV and my lecturers helped me get my placement. I really enjoyed it – it helped me put things I had learned on the course into context." 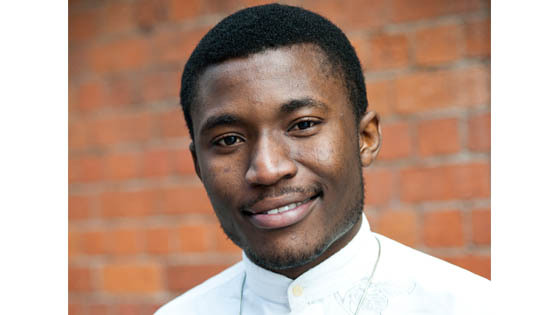 Raphael completed a work placement at Global Union Federation of Builders and Woodworkers International, a major international trade body.